It's all in the details. Fashion is all about accessorizing and making a look your own. With that being said its important to note jewelry's role in it all and more specifically earrings. They make a statement, transforming any outfit. From studs to hoops and even ones that dangle, the possibilities are endless. 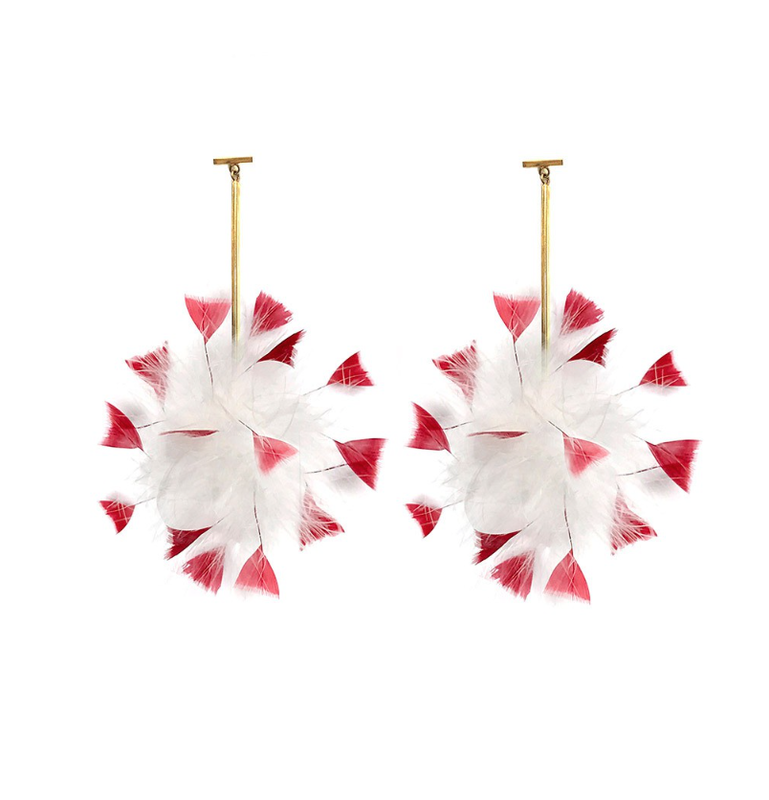 Check out our top eight picks for earrings that are a must-have for any outfit below. 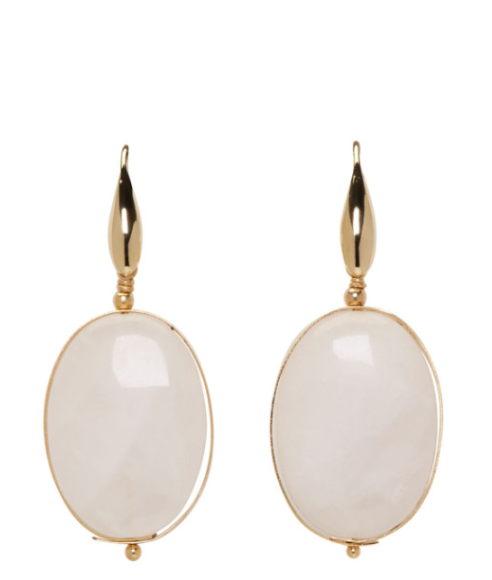 Whether casual or dressy these earrings will add an oomph that's guaranteed to take your style to the next level.